Prices below are for a stay with check-in on and check-out on . 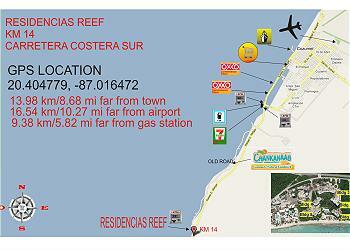 Residencias Reef 8170 Large Studio, San Francisco Beach! 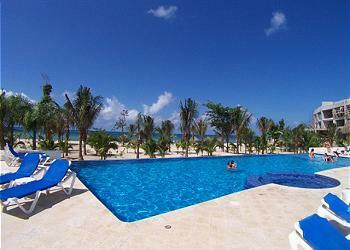 The Residencias Reef Condominiums on Cozumel are located right on the most beautiful white sandy beach on Cozumel. GROUND FLOOR UNIT! SPECIAL SALE RATES!!! 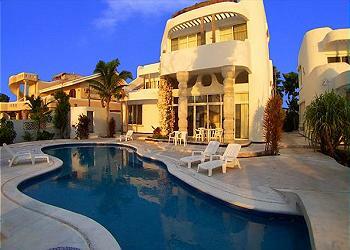 6 BR Oceanfront Villa with Pool. Cook Svce Option. Spectacular Views! 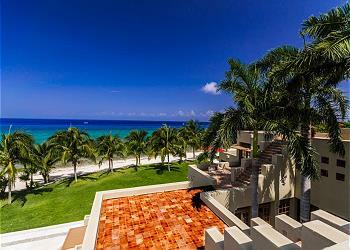 Seafront 6BR/5.5BA Residence with freshwater pool near major dive reefs. NOW WITH FREE LONG DISTANCE TO THE USA AND CANADA, FREE LOCAL CALLS AND FREE HIGH SPEED INTERNET ACCESS! BRING YOUR LAPTOP! NOW 6 BEDROOMS! 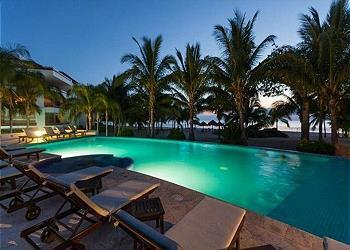 Casa Mondo Palancar 23 Acre Beachfront Estate. 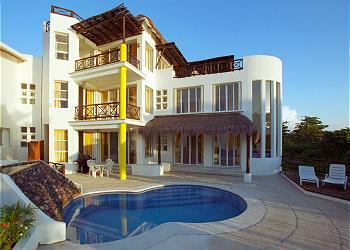 7 BR Villa. 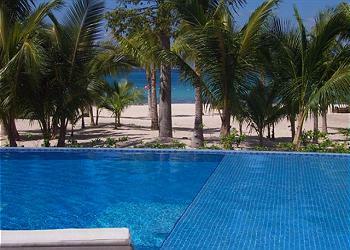 Private Pool! 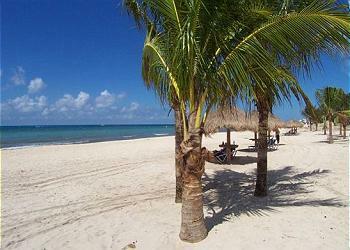 The Residencias Reef Condominiums on Cozumel are located right on the most beautiful white sandy beach on Cozumel. 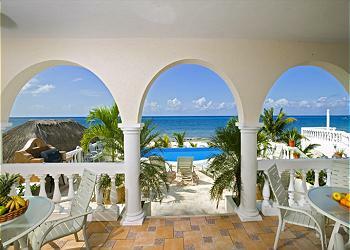 The Residencias Reef Condominiums on Cozumel are located right on the most beautiful white sandy beach on Cozumel. Gated Community. 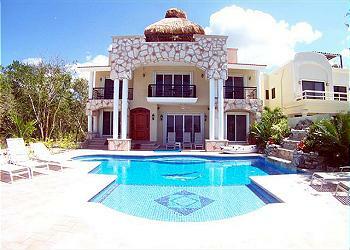 Las Uvas II Brand New Three bedroom in Paradise! 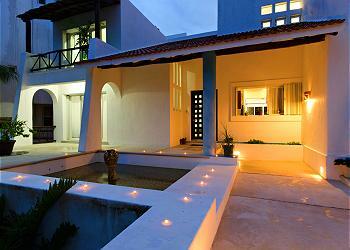 VIlla Dos 6 BR Villa directly on San Francisco Beach! 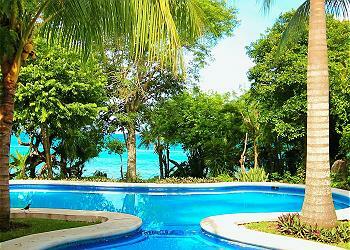 Direct Beachfront 5-6 bedroom, 6 bath, fully air conditioned; with freshwater swimming pool, near major dive reefs. 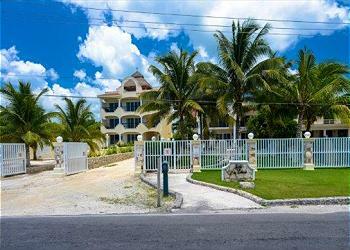 This villa has the owners onsite in addition to two caretakers in order to maintain and keep the property in the best condition. 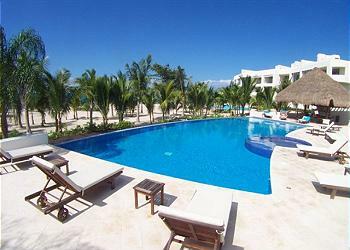 Residencias Reef 7140 Studio Unit just steps from the pool! 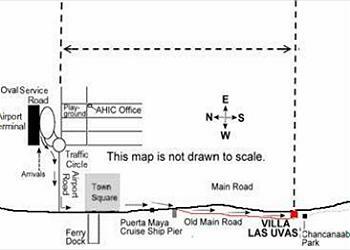 Las Uvas II: One bedroom in Paradise! 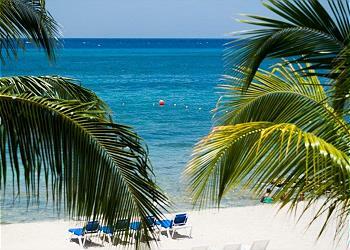 The Residencias Reef Condominiums on Cozumel are located right on the most beautiful white sandy beach on Cozumel. Gated Community. This brand new 4 bedroom 4 bath unit has all the amenities you could ask for. 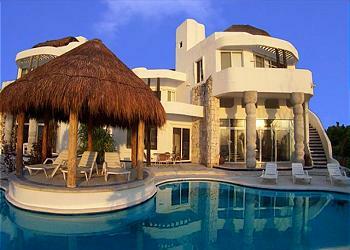 We are thrilled to announce that the GLORIOUS Villa Las Glorias is back on our inventory! 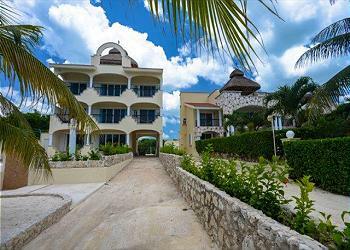 This spacious 5 BR home is located right on Cozumel's San Francisco Beach. 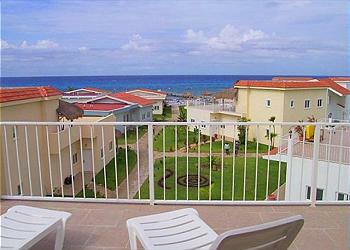 You have spectacular views of the ocean and the magnificent sunsets!